65-year-old Derek Smith was a popular musician and entertainer, who performed under the name The Amazing Mr Smith. 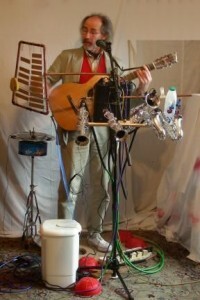 In his act, he featured a variety of innovative home-made instruments, some of which can be seen on this video of part of his act. 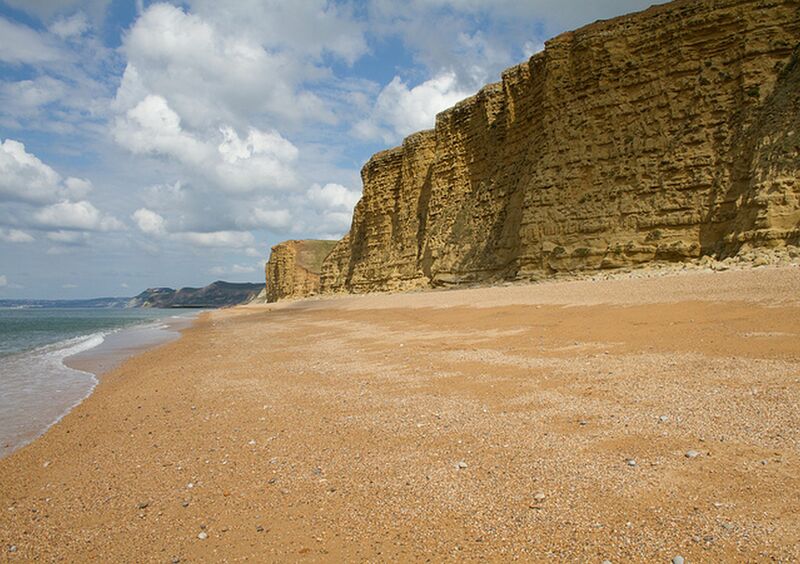 Derek’s body was found last December, at the foot of cliffs near his Dorset home. Derek was a gifted, highly intelligent man who had previously worked in London for Wellcome (known later as GlaxoSmithKline) as one of their top research scientists, specialising in heart diseases. Later, Derek moved down to Dorset where, to fill his spare time, he took a Maths Degree. He went on to develop his musical comedy act (left). 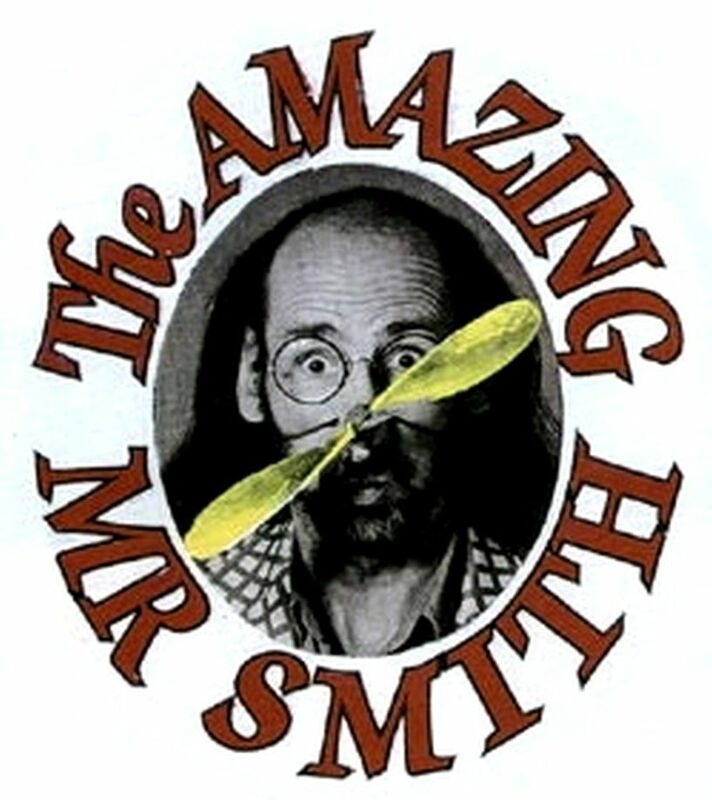 For the most part, the Amazing Mr Smith was seen by local audiences, although he appeared on the continent, and toured the USA on five occasions. In July last year, Derek went to Hungary for surgery on his teeth. The operation was not a complete success, and Derek returned for remedial treatment 2 months later. 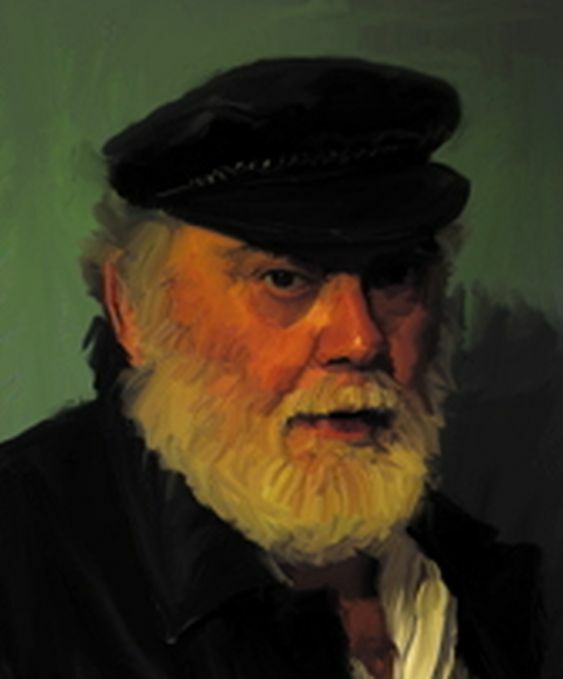 From then on, Derek suffered from pain in his jaw, although a specialist in Dorset could find nothing wrong. On the Monday before he died, Derek went to the local surgery with his girlfriend Annette. Here, a doctor prescribed him the antidepressant Paroxetine (Seroxat). This would have been in contravention of NICE guidelines, as Derek was suffering from pain and lack of sleep, but was not depressed. On Thursday morning, Derek told Annette that he had been to the cliffs at West Bay (right) the previous evening and had contemplated suicide. Derek and Annette returned to the surgery where Derek saw a different doctor, who advised him to stop taking Paroxetine as he believed that it was making him suicidal. Having seen this doctor, Derek now understood his irrational thoughts and behaviour of the previous night. Apparently, he was in reasonably good spirits and Derek promised he would tell Annette if he felt suicidal again. Derek would have been unaware that withdrawal from SSRI intake needs to be tapered gradually. Abrupt cessation is considered to increase suicide risk. On Sunday morning, Annette awoke to find herself alone, and drove immediately to West Bay where her worst fears were confirmed. After the inquest last month, where an open verdict was recorded, Derek’s friend and erstwhile manager Joe Stead (left) met with friends and family members. Their misgivings were aired in a friend’s online blog. Joe stated that the doctor who had prescribed Seroxat only five days before Derek’s death was not called to the inquest. Indeed, no doctors were called. Evidence about his medication and visits had been submitted, but Coroner Stephen Nicholls chose not to include this information in the medical evidence he mentioned at the inquest. Instead, the coroner presented irrelevant information from almost a year ago, describing how Derek had attended a mental health course offered by the NHS – even though his scores on measures of mental health were zero, which indicated he had absolutely no mental health problems at the time. Joe wondered why this insignificant detail from almost a year before was mentioned, yet recent and important information about the visits to his doctor and his medication omitted. He also wondered why the coroner chose not to mention that the second doctor had stopped the Paroxetine because it had made Derek suicidal. When Annette, at the end of the inquest, asked the coroner why the doctor who prescribed Paroxetine/Seroxat was not called, he refused to answer on the grounds that the inquest was now closed. 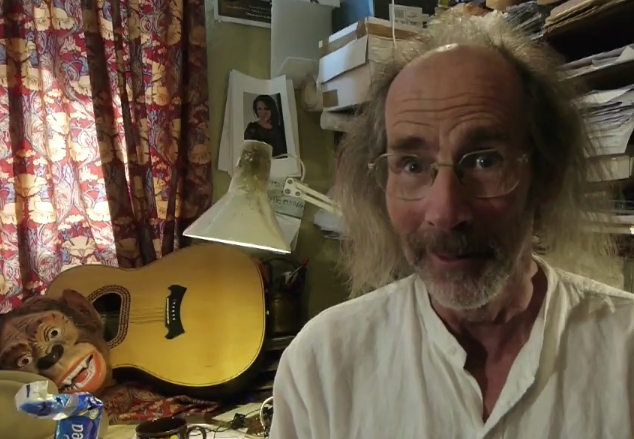 Joe reported that the local paper Dorset Echo , which reported the inquest, originally headlined the online story with the phrase: Questions over ‘suicide drug’ link to musician’s death. Not long afterwards, this was changed to: Questions over prescription drug link to musician’s death. The original wording in the article was also changed from describing Paroxetine as “a drug with links to suicide” to the more cautious description of it as “a drug with alleged links to suicidal thoughts.”. Joe pointed out that it was odd that some changes to the online report of Derek’s inquest appear to have been easily achieved but, when Annette and Derek’s family requested corrections to the numerous factual errors in the article, no changes were forthcoming. Consequently the report which appears online still contains inaccurate, misleading and distorted information about the evidence given at Derek’s inquest. For example, it says “An inquest heard that the 65 year old had a history of depression”. Four pieces of evidence were presented and not one of them described Derek as being a depressed man with a history of depression. In fact, two of the pieces of evidence described Derek as being happy and one piece of evidence showed that he scored zero on clinical measures which indicated that he had no depression. “The question I ask myself is the same question Annette asked the coroner: Why was the doctor who prescribed a drug that has side effects that can cause suicidal tendencies not called? “Frankly the whole thing has a nasty smell of a cover-up by the coroner to protect the doctor or perhaps because of the controversy surrounding Paroxetine/Seroxat. Seroxat, incidentally, is manufactured by Derek’s former employers, GlaxoSmithKline. Totally shocked by this treatment.